Conveniently located at Drunken Jack’s Restaurant on the Murrells Inlet Marshwalk, Catch-1 Sport Fishing Charters can help you bring home trout, flounder and red drum. Go cruising with the family or fishing with the guys. 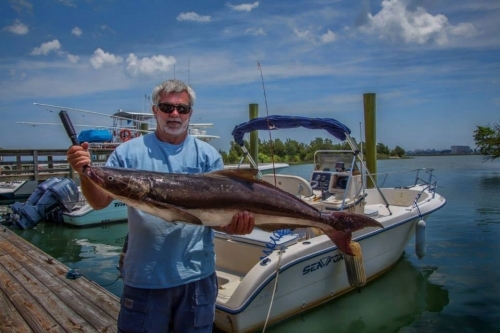 Explore the inlet or take a boat ride out to the jetties for some good fishing.